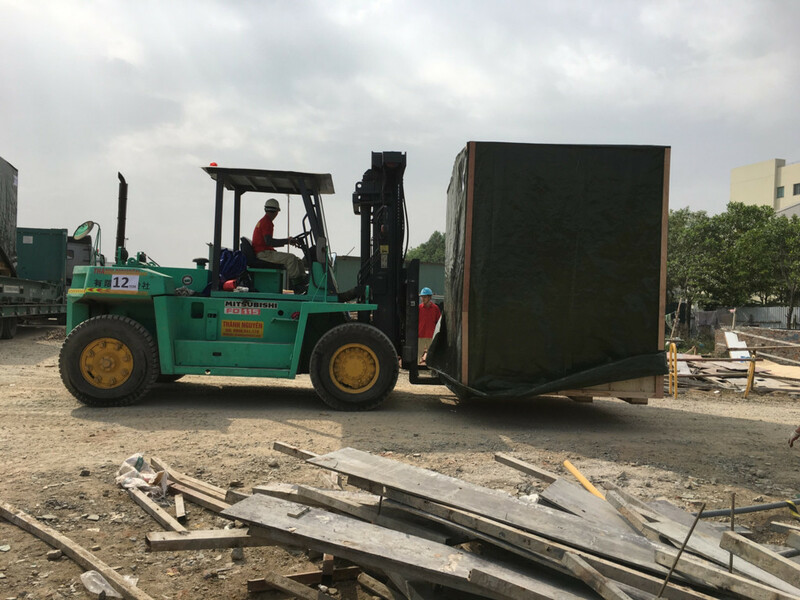 We specialize in providing forklift for rent in Hai Phong, Viet Nam from 2.5 tons to 25 tons. Service prestige, professional, best price. 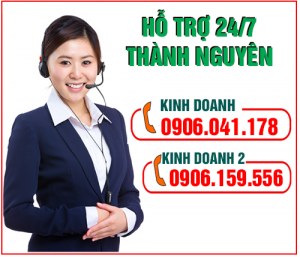 Posted in CHO THUÊ XE NÂNG and tagged Forklift for rent service in Hai Phong Viet Nam image.